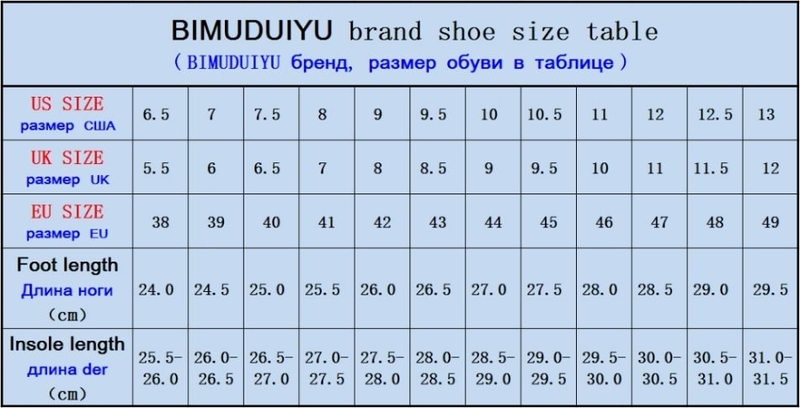 This shoes features a quality polysynthetic leather, unique laced, cap toe, rubber soles, which is very durable and perfect. also has an inner polyurethane lining. You’ll definitely be known as a man of class and style in this pair of classic design. This shoes helps the modern man to invest in a handful of sensible and stylish pairs of shoes that provides comfort for the feet; these shoes are stylish, tasteful and masculine! Explore the various styles of shoes in the LD Collection on JUMIA.com at the best prices with fast delivery service nationwide.